The beginning of the year is always a good time for reflection. What works, what doesn’t work, what needs to be tweaked so that you can continue to grow and improve both personally and professionally. One of the things I am working on is revising some of my lesson packets. 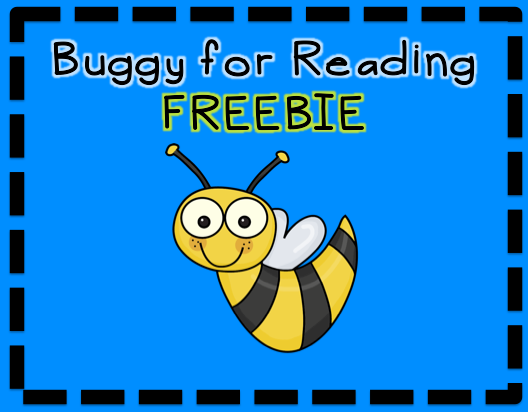 I just finished updating my Preprimer level-Buggy for Reading packet. It originally was a zipfile but is now in a PDF format. 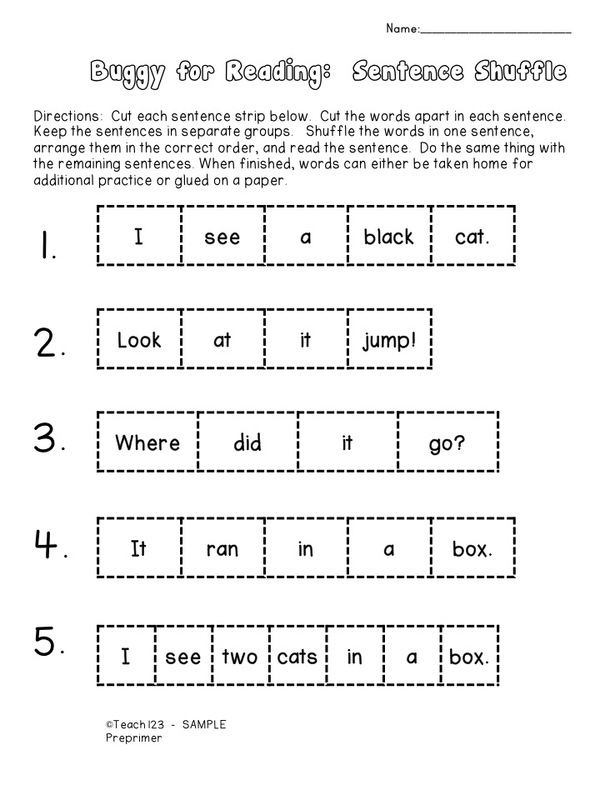 I also added a new activity called “Sentence Shuffle”. 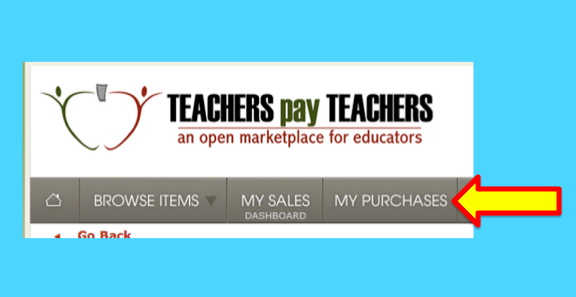 Those of you who have already purchased this packet may go to “my purchases” and get the new version for free. I also made a sample that you can download for free. 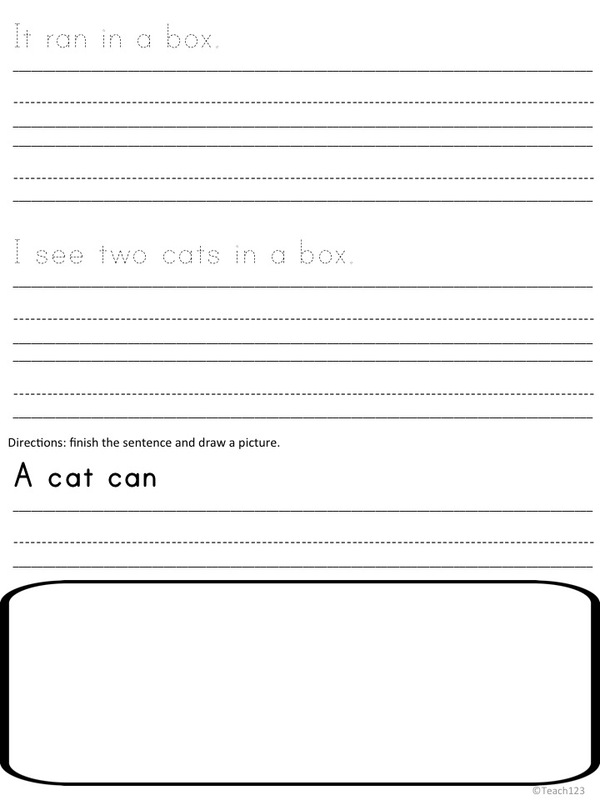 This form is used with your reading group. Students read the sentences. 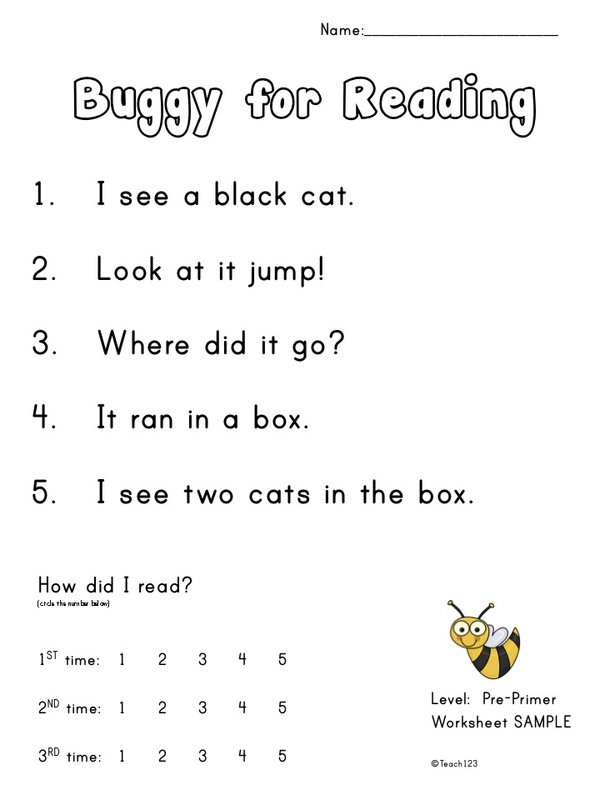 You rate their fluency the first time they read it, marking it at the bottom of the page and send it home for homework. 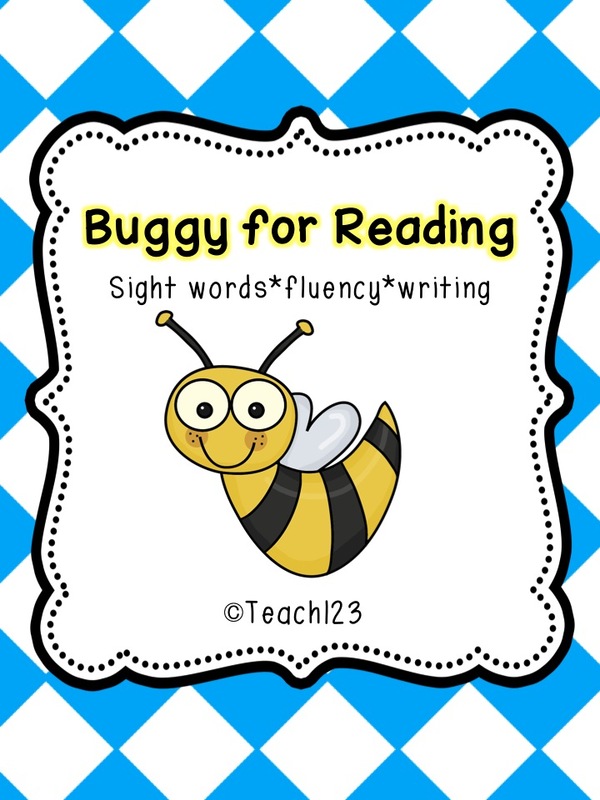 Parents will rate their child’s fluency the next two times their child reads the sentence. 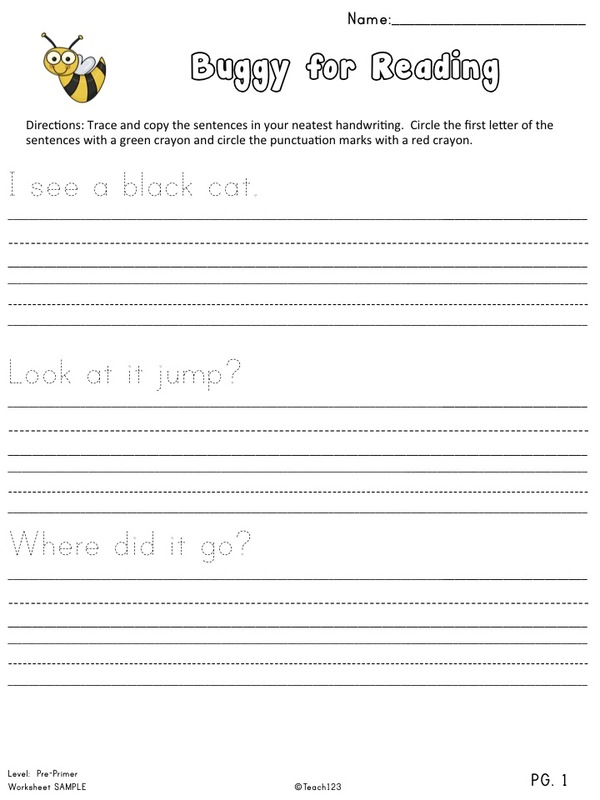 This form can be used as a handwriting assignment, writing center, or homework assignment. This is the new activity that I added to this packet. Click HERE to visit purchase this packet.